Let’s face it, no one wants to spend longer than they need to waiting for that passed test – and for many, intensive courses present an attractive opportunity to get going on the roads more quickly. But do they work and are they worth it? Here we explain the details. Let’s first be clear – in order to pass within 5 – 10 days, you’ll already need some driving experience under your belt. No school can confidently say that even with 10 days of intensive lessons that they can take a student from new driver to passed pupil, although many misleadingly seem to state this in their advertisements. Taking a few examples, our 3 day intensive driving course is designed for those with reasonable car control, but who need practice to polish their manoeuvres. At the upper end of the scale, our 5 day guaranteed course is for those who’ve had a minimum 10 lessons. The Big Question: Does Intensive Learning Suit You? If you’re considering rapidly topping up your on-the-road driving hours and number of lessons then you’ll need to be suitable for intensive learning. This will require that you are able to largely control the car while handling all safety checks and your skills must be developed enough to cope with the fatigue that extended lessons can bring about. Finally, you’ll also need to have a solid attention span – longer lessons are tough going, especially when taken day after day. 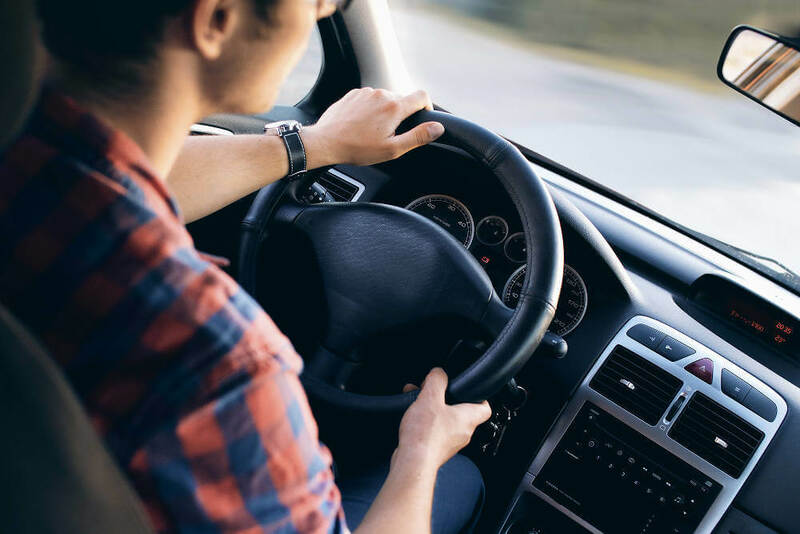 Intensive driving lessons are effective simply because you’re given so little time between lessons that you tend to retain much of the newly learnt information and skills. This can save both time and money, as your rate of learning increases. However you do need to bear in mind that you’ll likely not experience the diverse weather conditions that are encountered over the course of weekly driving lessons, you also need to remember that if you fail, you’ll need to wait an average of 7 weeks for another test (unless you can get a cancellation then it can be 2-3 weeks)– over which time you may forget much of what you’ve learned. To overcome this, and to aid any type of student, we always recommend that our pupils undertake private lessons with a family member if they’re able to – your Lanes School of Driving instructor will be able to advise as to when you’ve reached a suitable level for this.